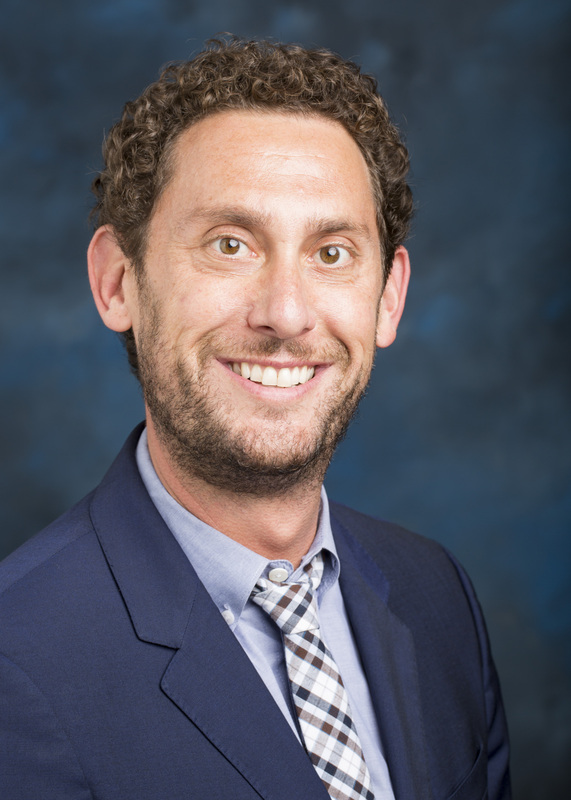 Zachary Zysman, born December 12, 1977 in Los Angeles, CA is the Director of Jewish Student Life/Campus Rabbi at Loyola Marymount University. He received his BA in early childhood education from San Francisco State University, MA in human development from Pacific Oaks College, MA in Hebrew Letters, and MA in Jewish Education from Hebrew Union College where, on May 15, 2016, he was ordained as rabbi. Zach hopes to weave together his many years of experience working with children and families and the twelve years in Jewish education as an early childhood educator, combined with the rabbinical education to make a significant and measurable difference in people’s Jewish and spiritual lives. He is married to Nadine and has three children: Bernie (7), Taryn (5) and Jac (1). It is Rabbi Zach’s honor to be bringing his passion and excitement to the ChangeMaker Program.